CPRO - Overall in charge. 1.Release of Advertisements – DAVP, INS & RNI – Advertising matters. 3.Public Grievances, POM, IMPCC, Consultative Committees etc. 6.Telecast of Radio / TV spots. 7.Printing of Invitation Cards and Brouchers, Calendars and other Printing jobs. 10.Railway Time Table Advertising matters. 12.Maintenance of Computers, Printers, Fax and other related matters. 13.Issues pertaining to RTI Act. 14.Any other matter entrusted by CPRO. 1.Advertisement bills of Print and Electronic media, Advertising Agencies matters. 2.All types of Miscellaneous Bills. 5.Production / dubbing of short films. 7.Preparation of Brouchers, Speeches, Messages, CPRO’s PCDO etc. 9.Subscription of Newspapers and Magazines. 11.Railway Time Table information details. 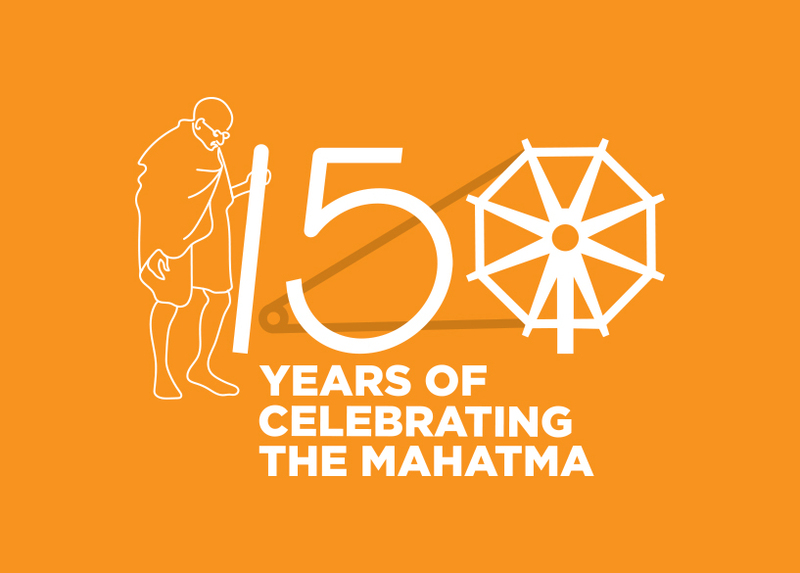 13.Publication of in-house Journal – “Hum-Dum”. 2.Preparation of Press Clipping Pads. 5.GM’s Messages on various occasions. 8.References from Ministers, MPs, MLAs, Railway Board Officers etc. Sri. F.R. Michael, Sr. 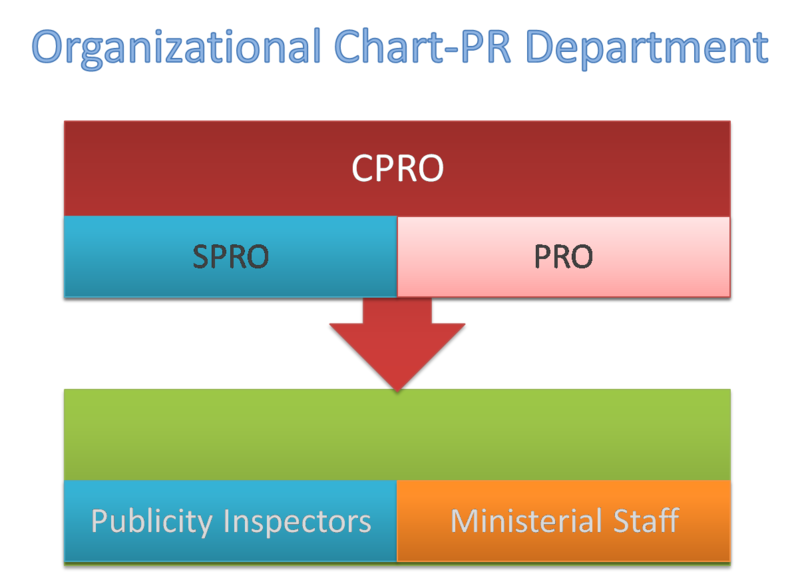 PRO /HQ is the Public Information Officer in PR department.